The Sejm vs. the Incorporation of Mazovia. Sejm in Piotrków. 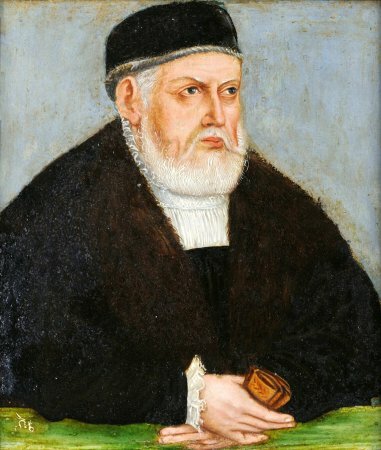 1528. The Sejm was convoked in September 1527. Pre-Sejm Sejmiks were held in October 1527. Sejm sessions commenced on November 29th 1527, and were considerably turbulent in view of the deputies demanding full incorporation of Mazovia into the Crown. It was expected that the province would be levied with full and adequate dues to the Kingdom, a demand ultimately granted to deputies of the Crown. 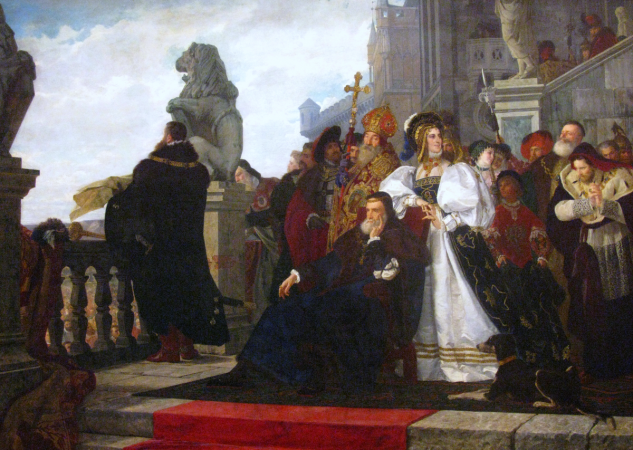 The Sejm concluded on February 20th 1528. See: Z. Wojciechowski, Zygmunt Stary, Warsaw 1946; W. Uruszczak, Sejm walny koronny w latach 1506-1540, Warsaw 1980. For legislation, see Volumina Constitutionum, vol. 1 part 2, prepared for print by W. Uruszczak, S. Grodziski, I. Dwornicka, Warsaw 2000, pp. 33-48.